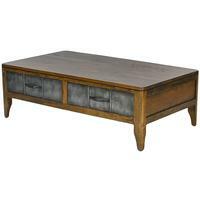 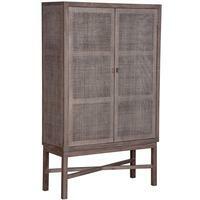 JAVA| The Rustic 2 Door Retro Entertainment Unit will meet all our your entertainment requirements. 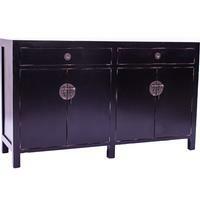 2 spacious cupboards each containing an internal shelf, utility drawer and component space. 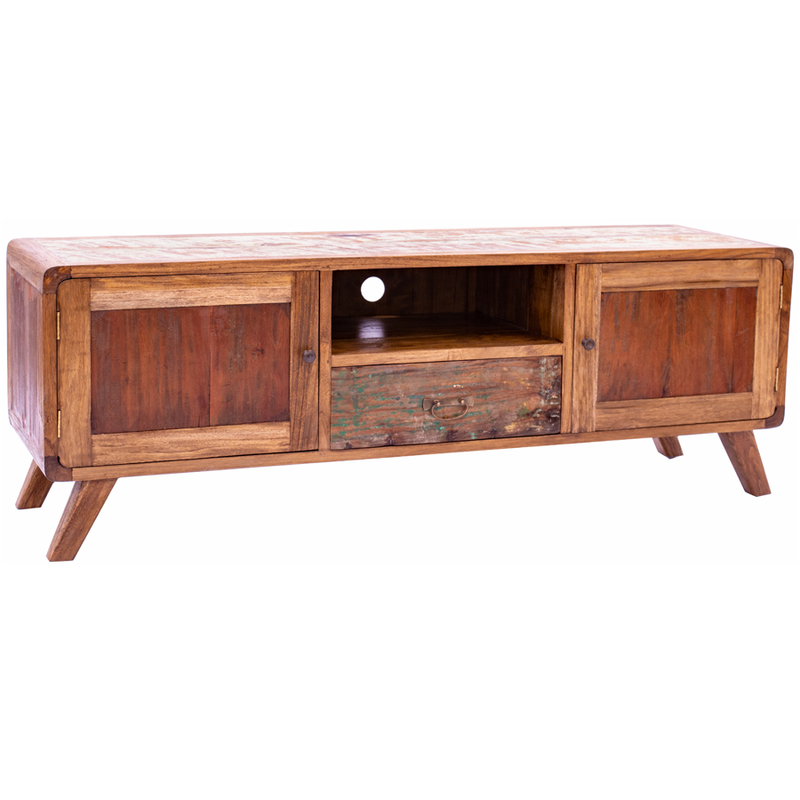 Retro styling is on trend however combined with the charm of rustic timber this piece will stand the test of time. 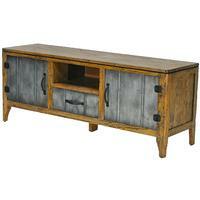 The Rustic 2 Door Retro Entertainment Unit will meet all our your entertainment requirements. 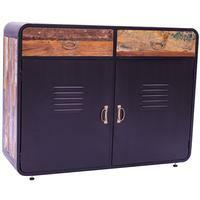 2 spacious cupboards each containing an internal shelf, utility drawer and component space. Retro styling is on trend however combined with the charm of rustic timber this piece will stand the test of time.